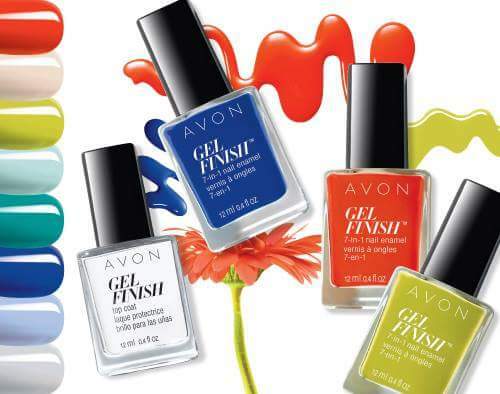 ​Avon Representative serving all across Canada. Hey! 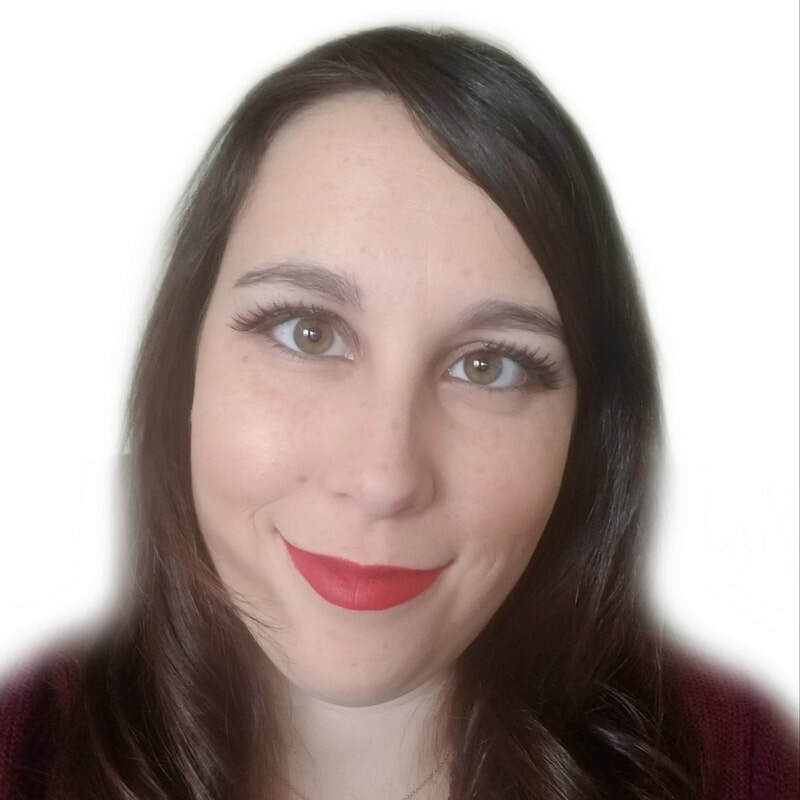 My name is Amanda Bisson an Avon representative serving Canada for 9 years. I am the leader of one of the top teams in Canada! Haven't seen a brochure in a long time? Please click on the link below to be forwarded to my e-store, where you can get all your shopping done in 1 place and have it shipped directly to your house. Want to save an additional 25% on your order. Click on join my team and you can be saving on all your future orders with only a small $10 investment. 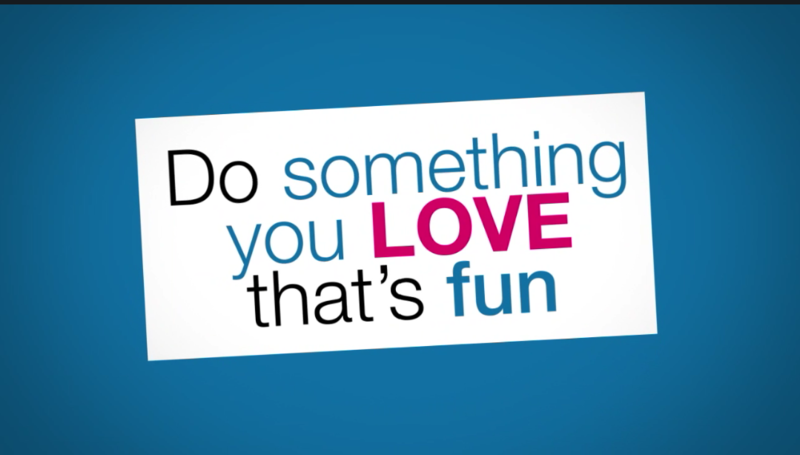 Start your business for only $10, and you could earn $1,000 in your first 30 days! 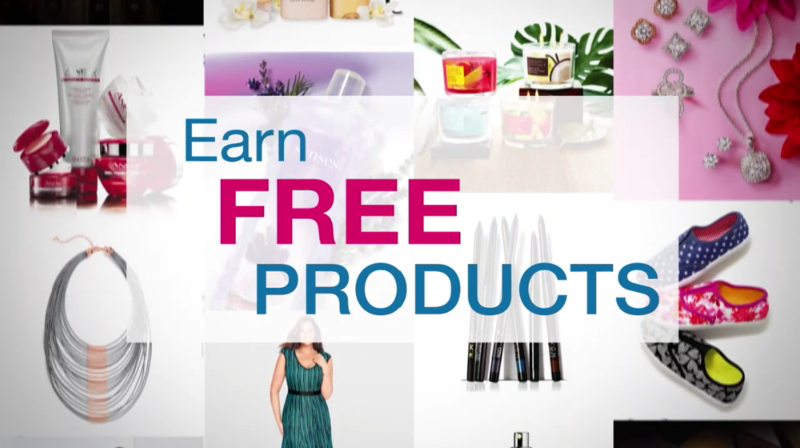 Host a party to get your products FREE!!! I do BOOK parties for anyone across Canada. Pass the books around and collect orders. You will receive all the orders shipped directly to your house to distribute to those that ordered. I do FACEBOOK parties for anyone across Canada! Select a day and time and have your friends join me online as I post specials, free gifts, and new products. All orders will be shipped directly to those that order, so all your family and friends in different provinces can also order through your party. 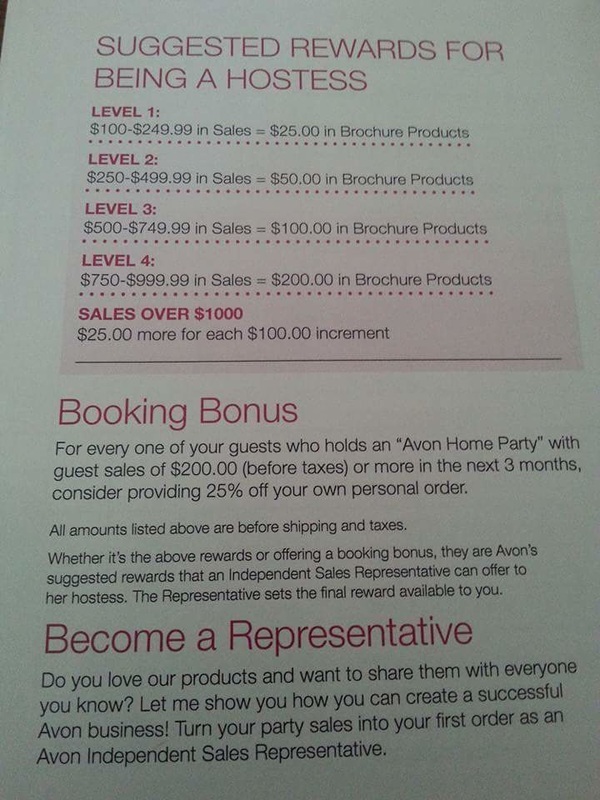 CONTACT ME TODAY to set up your Avon Party!